between industry, patients, doctors and academics. with other companies and Universities. and accelerated real world application. 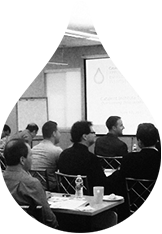 Topics surrounding bioavailability enhancement, advanced drug delivery methods & patient centric drug design. 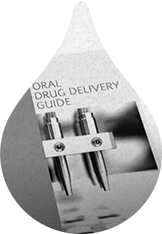 Quick Drug Delivery Reference Guide to help address limitations of both small molecules & macromolecular therapeutics. 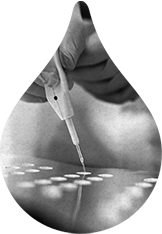 Partner with the Institute to help improve patient outcomes thru available & emerging drug delivery technologies.